Women are not the only ones interested in achieving a perfected physique. Men can also experience the appearance of of stubborn fat that won’t respond to diet and exercise. Although men typically have an easier time eliminating problem fat than women, stubborn fat cells that won’t respond to diet and exercise can cause concern for anybody. If you are a man who is searching for a solution for effectively eliminating stubborn fat cells for a smooth and sculpted look, maybe it’s time you consider male liposuction treatments here at David & Rossi Plastic Surgery located in the San Diego area. Liposuction is a cosmetic procedure that is designed to remove excess fat to contour common problem areas of the body. It is a reliable solution for both men and women who are unhappy with problem fat in areas such as the abdomen, legs, arms, and back. Results provided by eliminating fat include improved definition and muscle tone. If you are a man who is searching for a solution for claiming an improved and contoured physique, liposuction treatments could benefit you. Following a consultation with one of our experienced Plastic Surgeons, a personalized treatment plan is developed to address your specific concerns. During treatment, tiny incisions are made in the target treatment area. A specialized tool called a cannula is then gently inserted into the layer of problem fat. A back and forth motion is then performed in order to break up the fat cells to be easier eliminated through the specialized suction function of the cannula device. The fat cells are eliminated and the tiny incisions are carefully closed leaving minimally-noticeable scarring. Results following treatment can be immediately noticeable for a slimmer and more contoured physique. Any man who is looking to achieve a more contoured look by eliminating stubborn fat bulges could qualify as a candidate. For men who exercise and diet, but can’t seem to shed the last few pounds of problem fat could also qualify as a candidate. 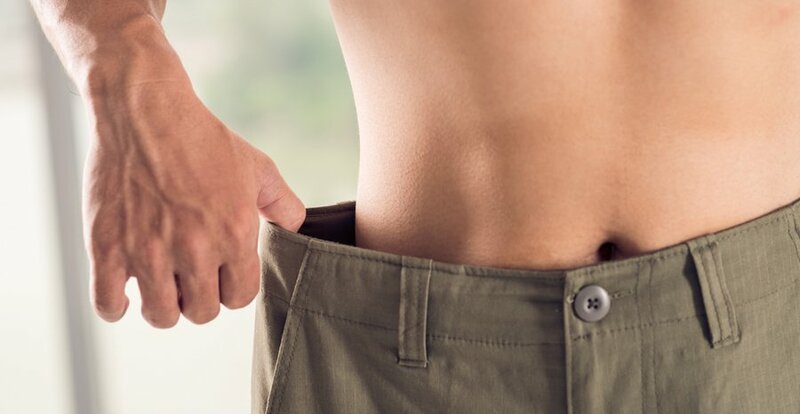 If you are interested in experiencing the fat diminishing benefits of male liposuction, reach out to the professionals here at David & Rossi Cosmetic Surgery. Contact us today and schedule your consultation with one of our skilled Plastic Surgeons!